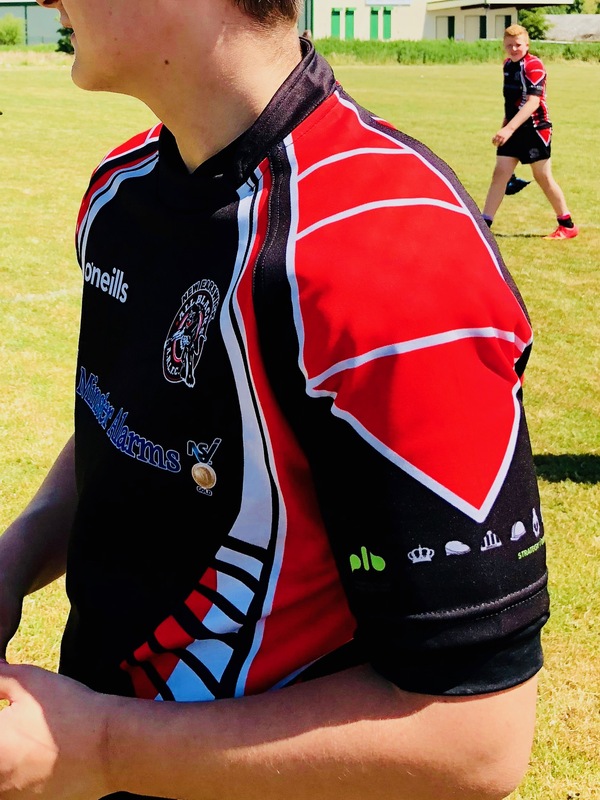 PLB are proud sponsors of New Earswick Rugby League U16s Team Kit. The All Blacks are an amateur Rugby League Football Club in North Yorkshire based in New Earswick, York. The teams start at under 8s age range and run through to under 17s, they also have an open age team playing in the Yorkshire Mens League. 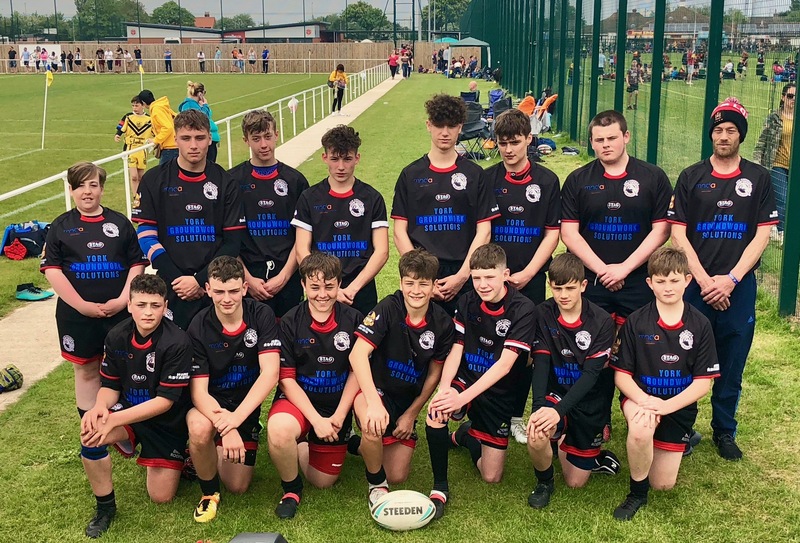 Their website states that they are striving to become the most inclusive and forward thinking Rugby League Club in the North Yorkshire area, which is something PLB is very pleased to be associated with. 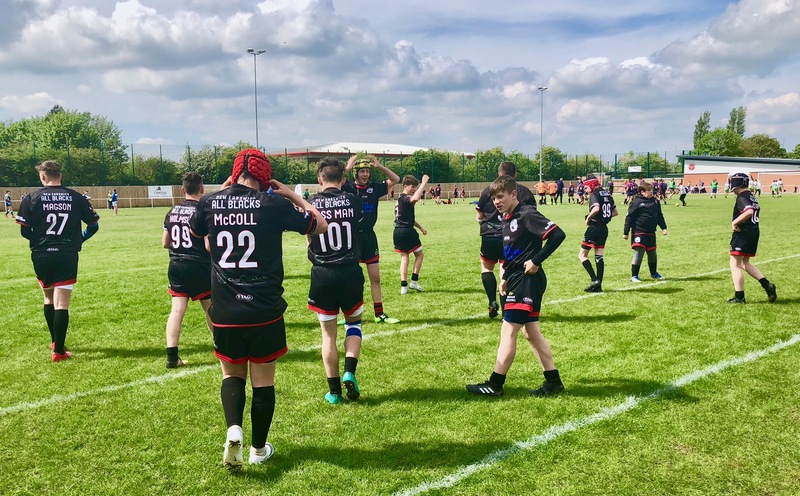 The team trains at New Earswick Sports and Social Club twice a week and they also encourage players to attend training sessions at York St Johns sports facilities run in conjunction with York City Knights. Matches are generally played on a Sunday with opposition teams from all over the county. PLB has worked with the University of Huddersfield in Heritage Quay, where parts of the Rugby League National Collection are on display. However a new Rugby League museum will be opening in August 2020 to mark the game’s 125 year anniversary. It will be moving a few miles away from its birthplace in Huddersfield’s George Hotel in 1895, to Bradford City Hall.